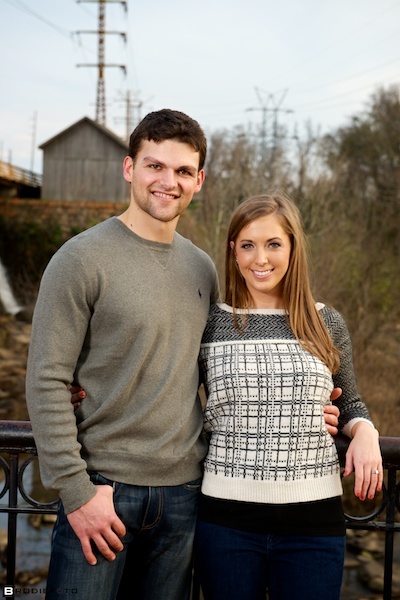 I'm so excited to be photographing Kelli and Kyle's wedding later this year. They are so much fun to work with. 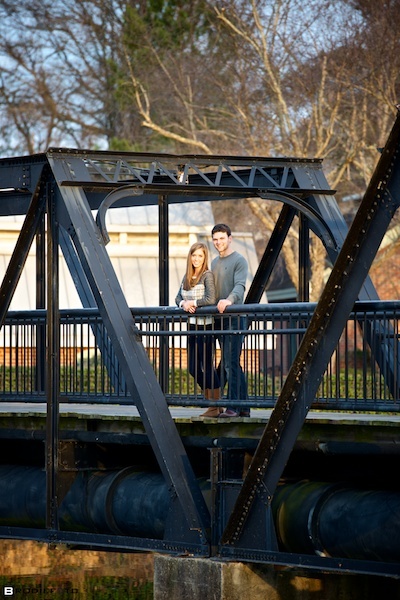 Early in our consultation we talked about their wedding and their engagement session. We talked about doing a very specific shot for the save the date card. We wanted to do a fun, sweet shot of them snuggling in the mist of a snowy day. Here is the final image. The save the date information will go at the top. After we knocked out the first snowy photo we went to River Front Park to do a full engagement session. Here are a couple of my favorites.